This is a band that will entertain and delight any audience that has its wits about it and has an ear for beautiful melodies infectious beats and songs that tell stories. 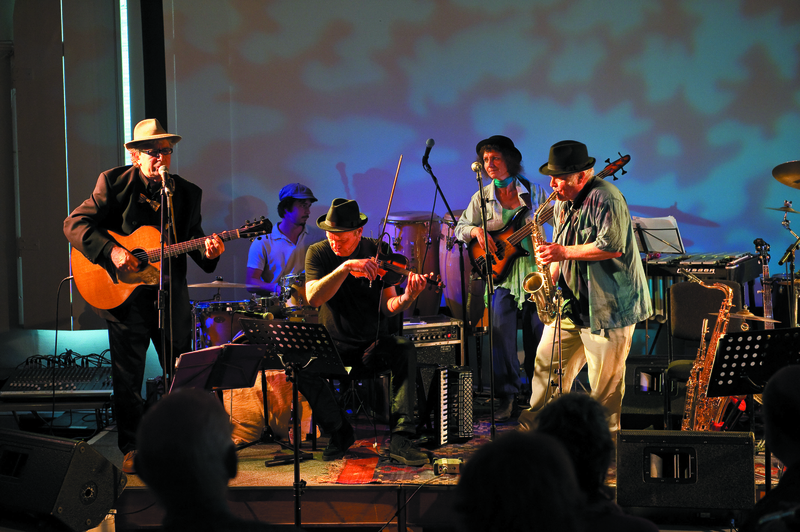 The Band will go down a storm with jazz, folk, blues, roots and world music audiences alike. They would be delighted to come and play for your event be it a sit down concert or a wild dance party. In the later case they may add a drummer to the 4 piece line up. and asked the landlord who was playing. Where can I buy an album/Cd’s of this band.